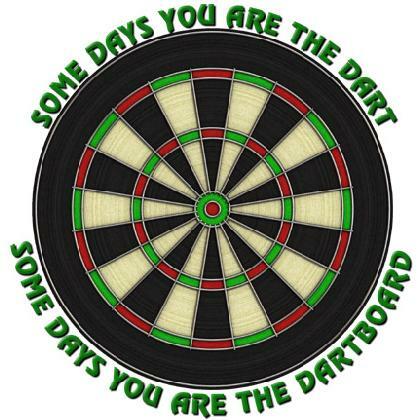 Some Days You Are The Dart • Some Days You Are The Dartboard. 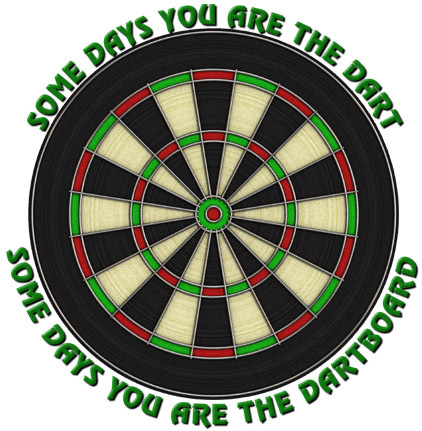 Ain't it the truth! High resolution full color, printed on the front of a quality name brand T-shirt.